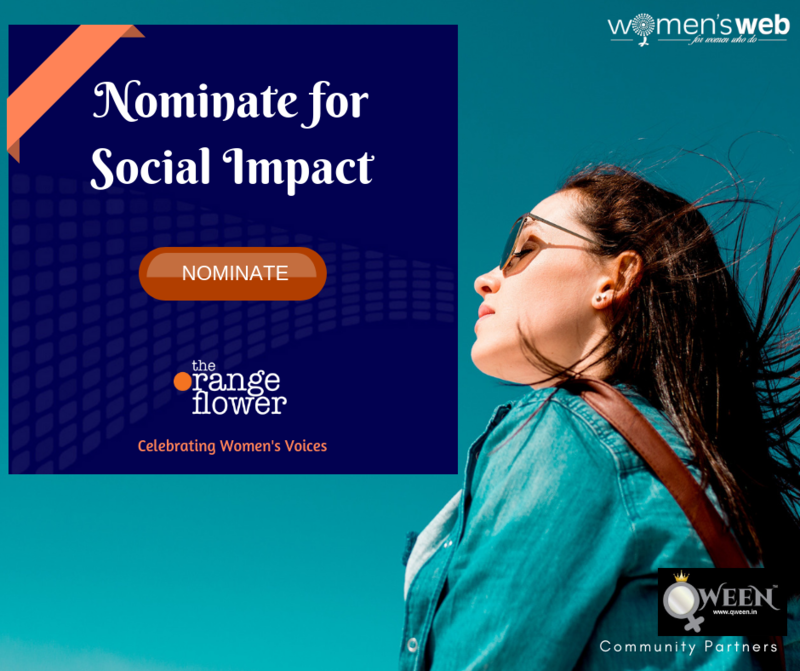 Orange Flower celebrates each woman who dares to speak. It's time we voice our opinion. Women are often dissuaded from speaking up. And when they do, sometimes there are serious consequences. 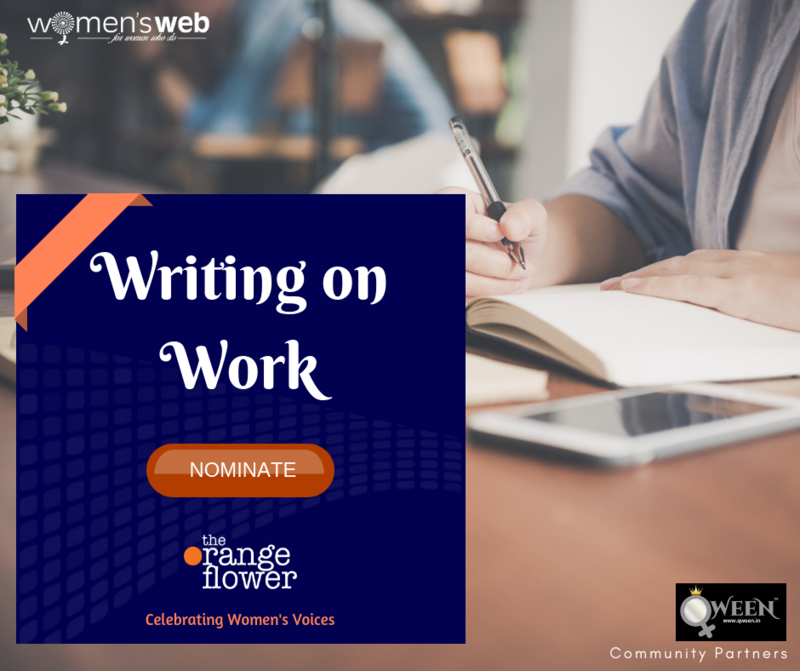 Yet, we are fortunate to have women who use their voice to bring about the change in society, who ‘shamelessly’ speak their mind and refuse to be apologetic about it. 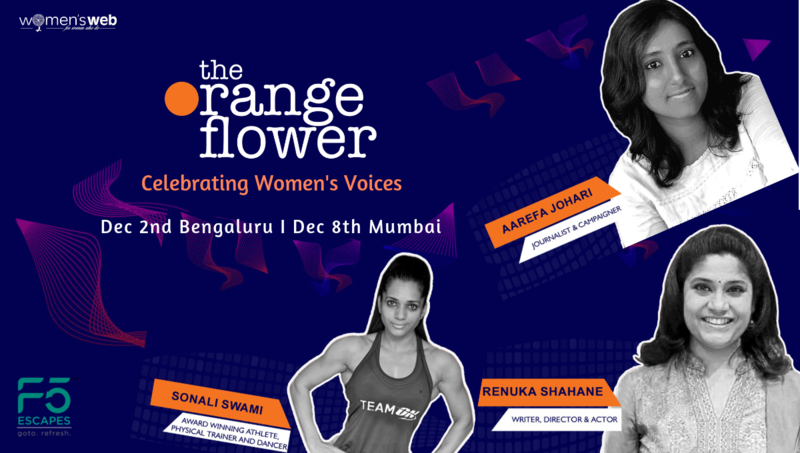 Being in its 3rd edition this year, the celebration will see Renuka Shahane (Actor, Director), Nishtha Dudeja ( Miss Deaf Asia 2018), Aarefa Johari ( Journalist, campaigner against female genital cutting), Jyoti Kapoor ( Scriptwriter Badhaai Ho) as speakers being fearless in the pursuit of what-is-right! 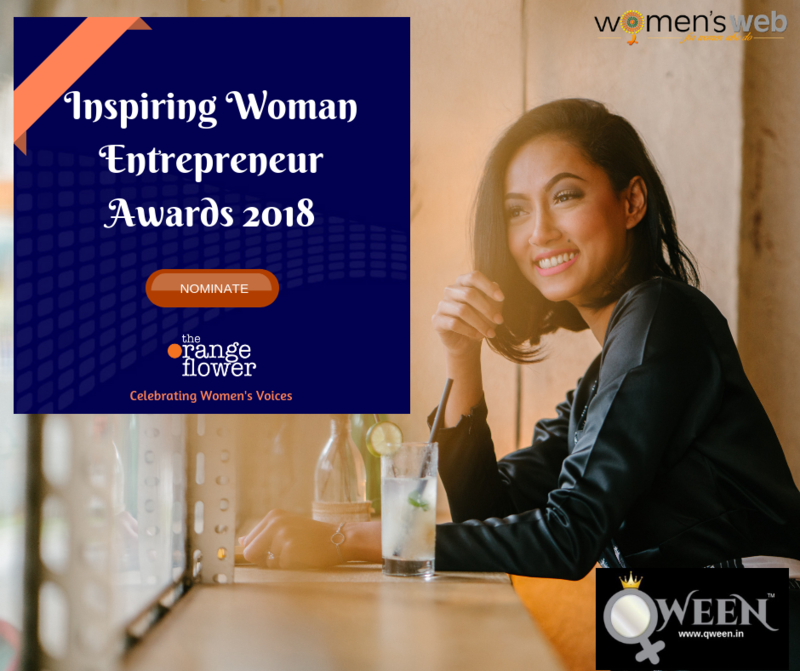 Nominations are ON for different categories, they close on 25th Nov, 2018.